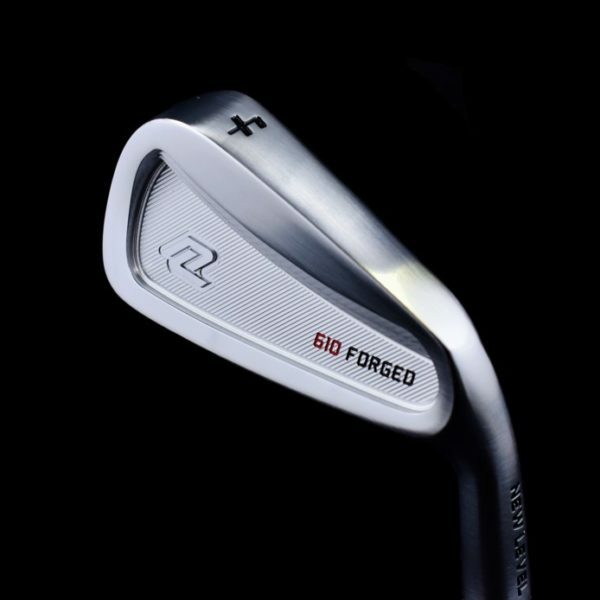 The 610 has the longest blade length of any of our irons, which makes the club very forgiving across the entire face. 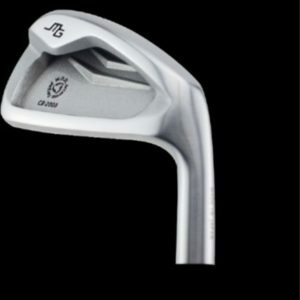 This is primarily due to the tri-tiered cavity design, which provides optimal weight distribution. 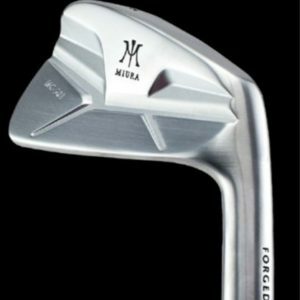 This in conjunction with the larger head size and stronger than average lofts make it very playable for golfers of every skill level. If you’ve always dreamed of playing a blade, but were scared to do so, the 610 may be your answer. Length Choose an optionStandard+ .25"+ .5"- .25"- .5"
Standard, + .25", + .5", – .25", – .5"